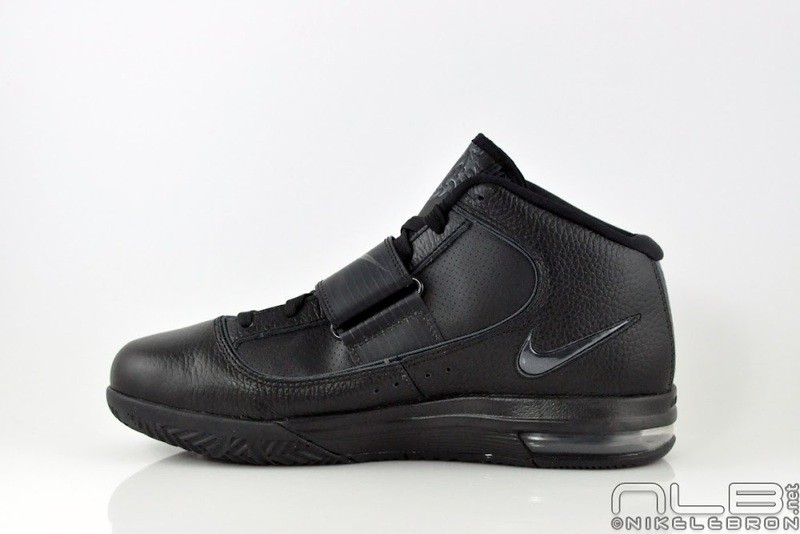 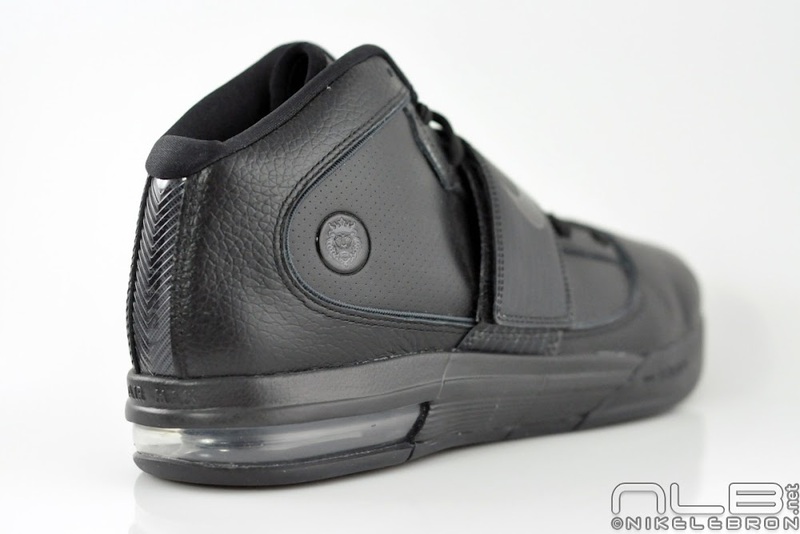 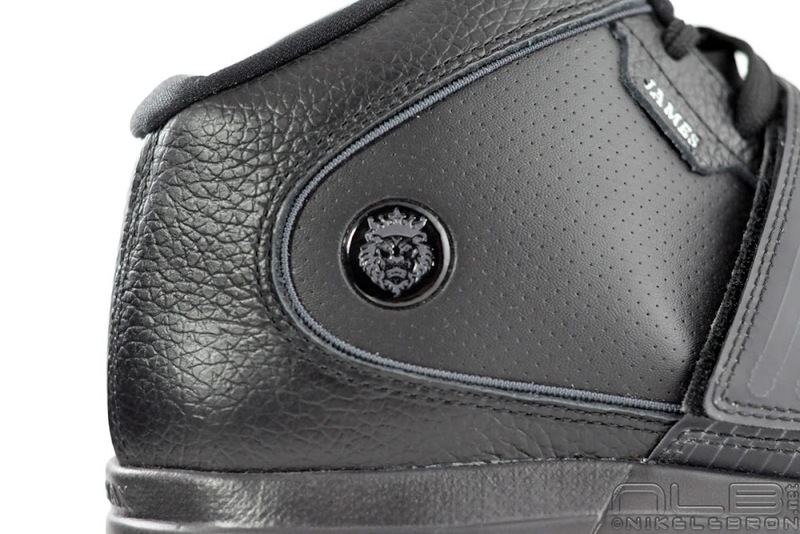 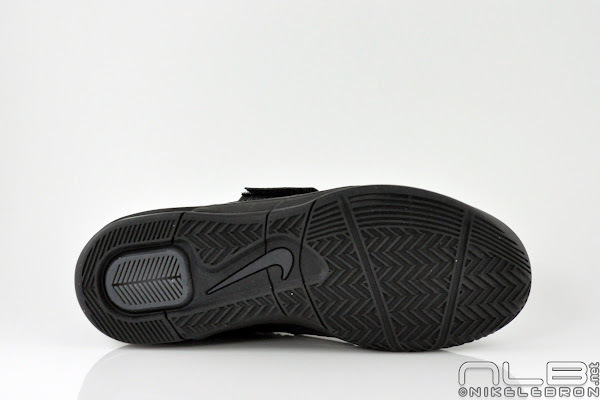 It’s a common thing for Nike to drop classic all black colorways of their basketball shoes. 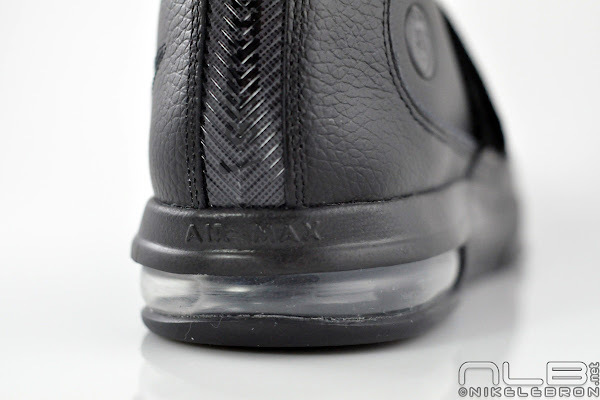 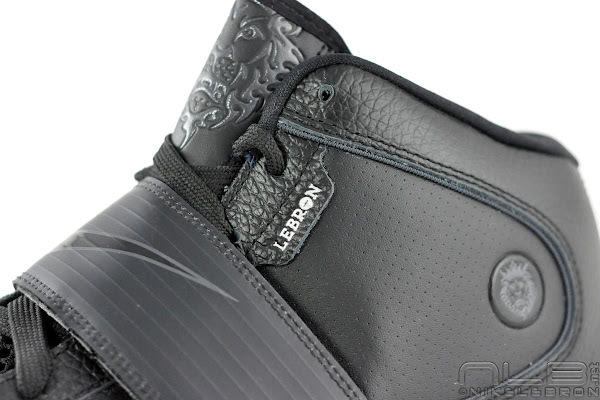 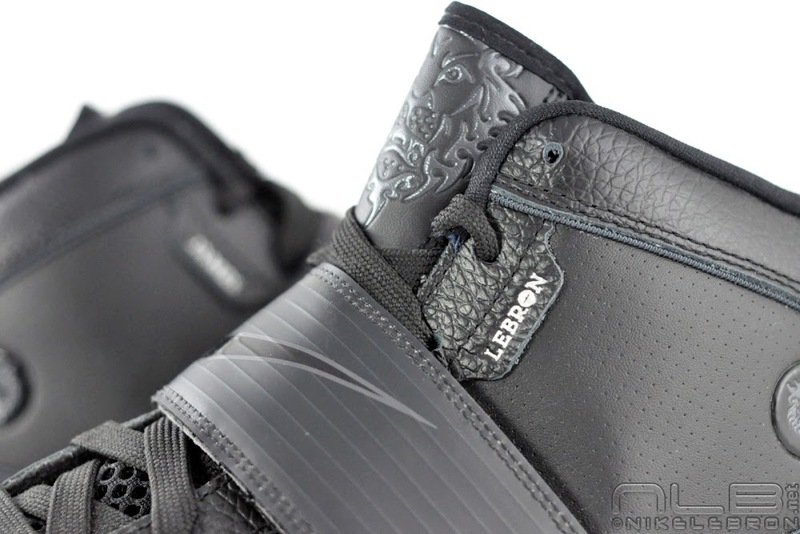 Here’s a detailed look at LeBron’s current team shoe, which you can see a lot on basketball courts right now, in a Triple Black make up. 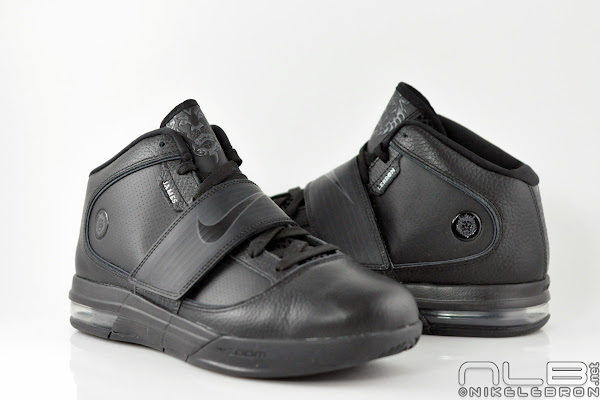 The Zoom Soldier IV is the first LeBron shoe, and also first Nike Basketball shoe in a long time, to incorporate both Zoom and Air Max systems at the same time. Something we’ll see more of in the future with the Nike LeBron 8 P.S. 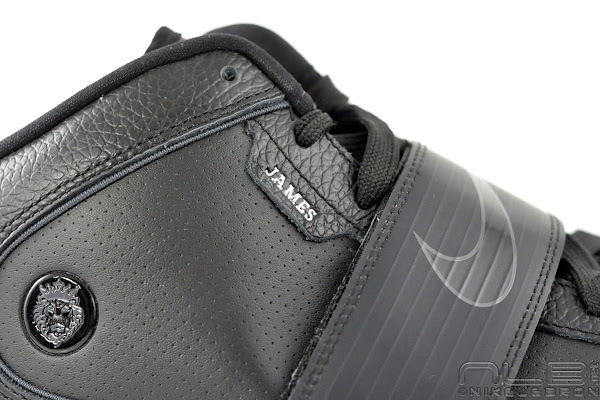 Not much to get excited over here as far as the colorway goes . 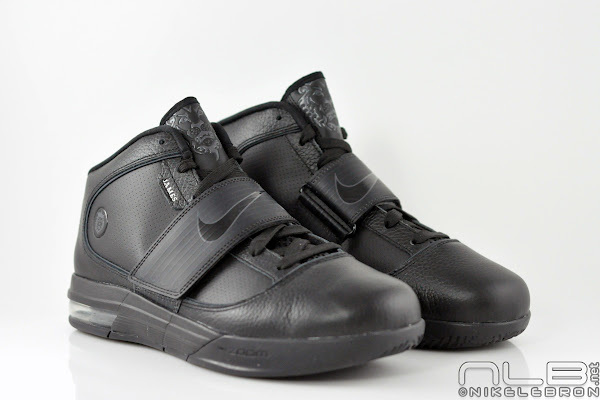 The idea is to match well with everything and it does just that. 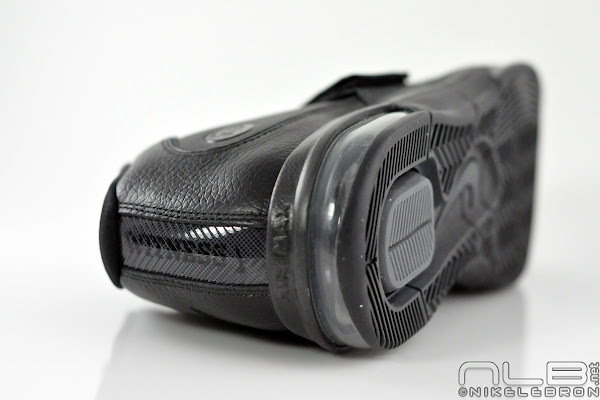 Continue reading for more photos of the Triple Black ZS4. 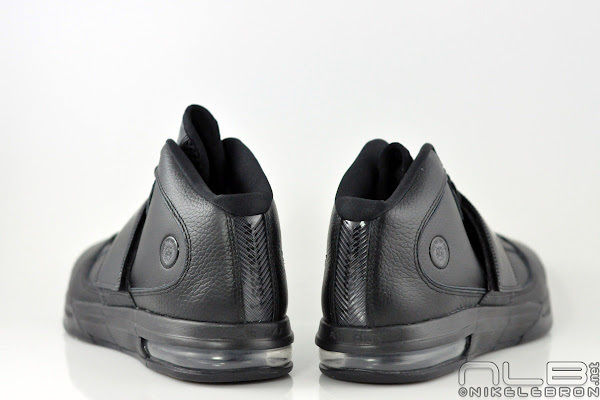 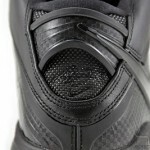 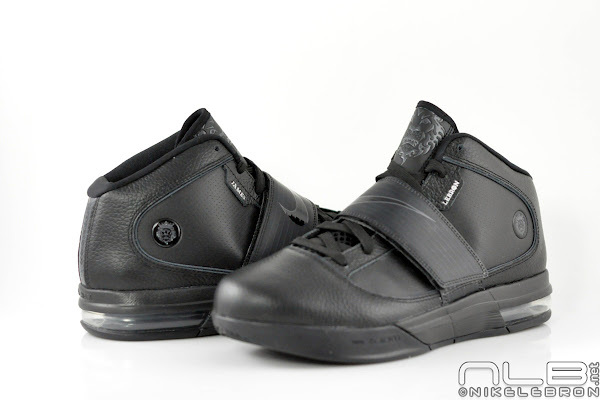 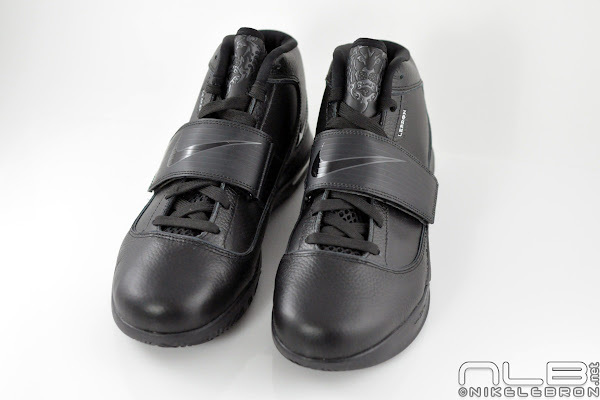 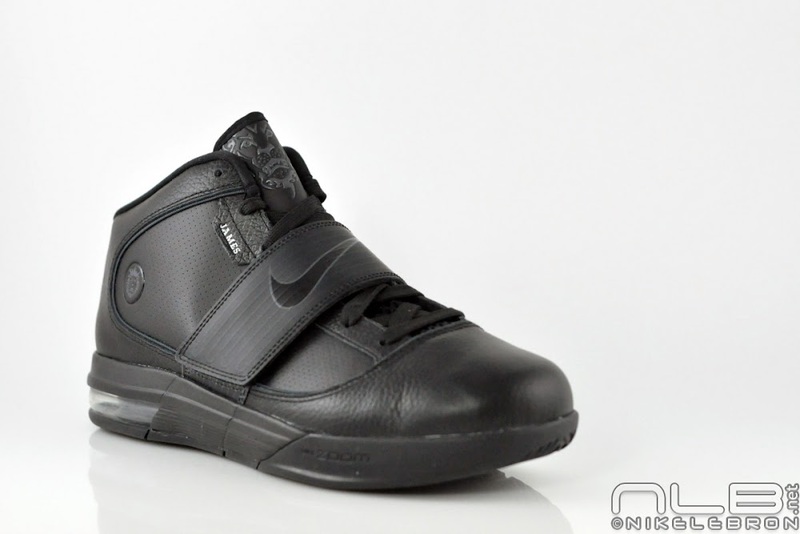 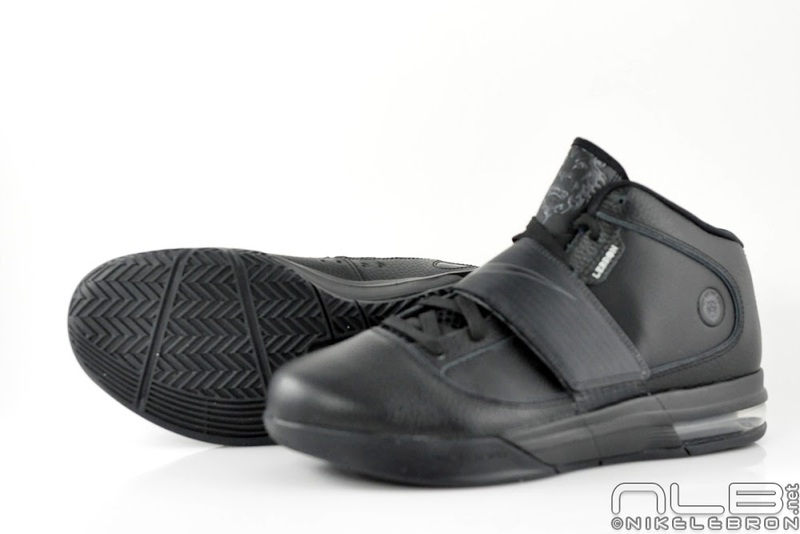 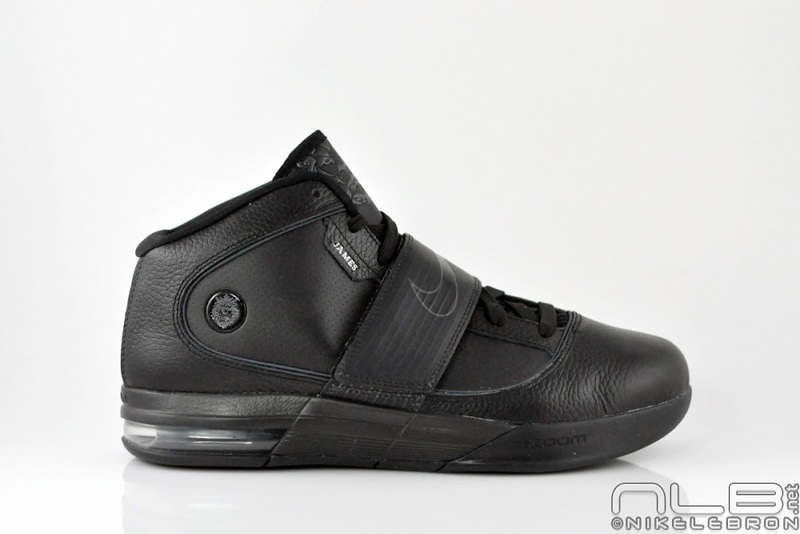 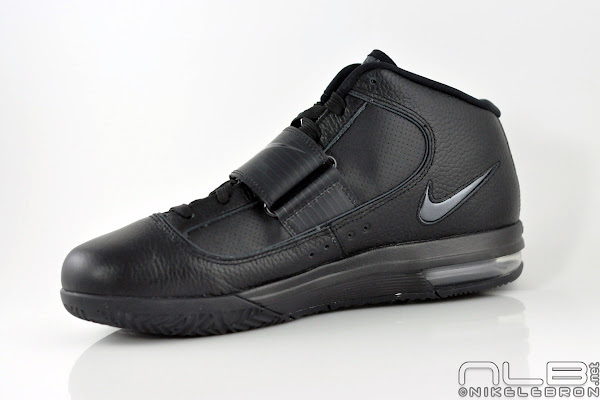 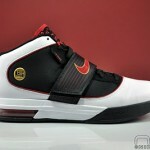 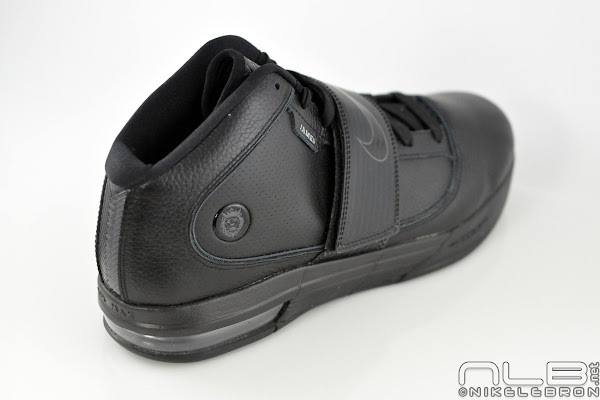 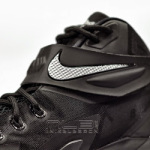 22-07-2010 Zoom Air + Max Air + LeBron = Zoom Soldier IV. 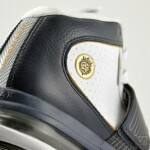 Grey/Plum Pics.